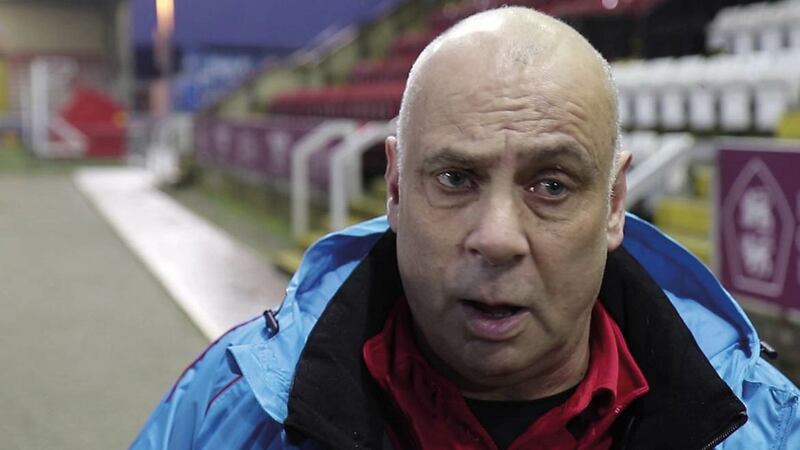 In a hurry to catch the train back south, Garry Hill was uncharacteristically shorter on words than usual after Fleet’s 1-1 draw at Gateshead. 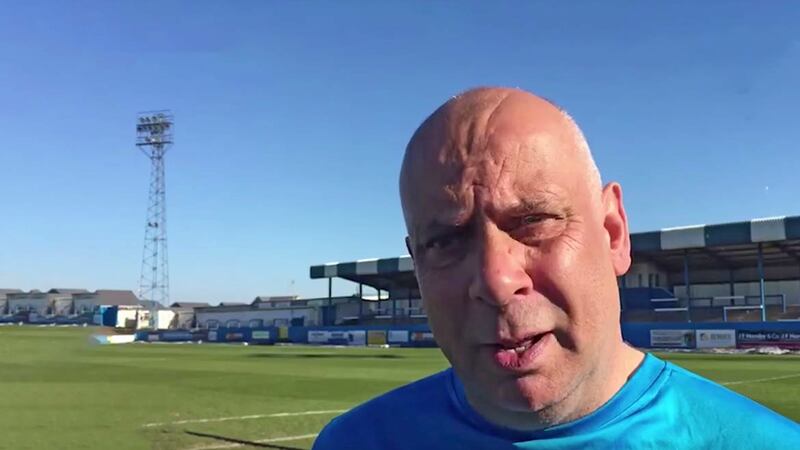 The Fleet boss accepted his side should perhaps have won the game but he wasn’t overly upset with a “good point” in a month that he believes will stretch the nerves of all supporters. 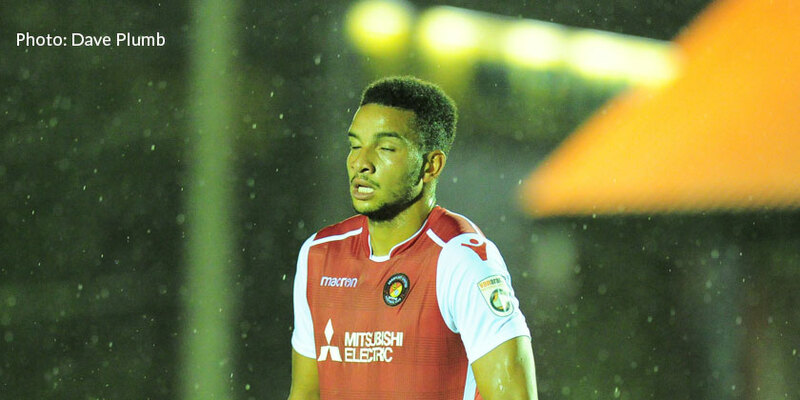 Fleet got the equaliser they deserved in the second half and Hill felt his side were on top after the break. “The second half, things started brighter and without doubt it was all one-way. We had plenty of chances. It’s a bit frustrating but it’s a very good point up here. The number-one thing is you don’t get beat at this time of the season away from home. We got a good draw and we’ll roll on again. Two moments of controversy punctuated the match, with Chris Bush’s disallowed goal seemingly having hit a home player on its way to the Fleet defender while Gateshead’s Jack Hunter was fortunate not to gain a second yellow card for two fouls on Ebou Adams inside five minutes. “All I’ll turn around and say about that one is I’ve seen them get sent off for that in the past,” said Hill.